Dr. Annette Contento is a private practice full scope optometrist committed to serving the Bronx for over 20 years. She is a Phi Beta Kappa graduate of Queens College and attended SUNY College of Optometry where she graduated with high honors in 1991. Upon receiving her doctorate, she earned numerous recognitions, including awards for outstanding clinical skills in ocular disease and contact lenses. She received her Fellowship of the American Academy Of Optometry in 1995, and is a NYSOA Certified Low Vision specialist, helping visually impaired patients stay active and independent with the use of devices and social services. 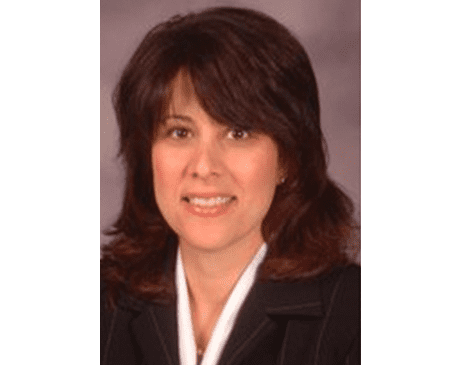 Dr. Annette Contento spent many years serving on the board of directors for the SUNY College of Optometry Alumni Association where she was instrumental in enhancing the optometric experience for alumni, students, and ultimately, patients. Dr. Contento is the proud mother of four successful children. Her caring personality allows her to provide small town family practice optometry here in the Bronx since 1993. Patients immediately feel welcomed and at home under Dr. Annette Contento’s care. She is always striving to bring state of the art care to her patients with her warm smile, genuine compassion and hard work. Dr. Annette Contento is also a recognized Girl Scout leader for over 15 years, empowering young women to reach their goals as confident contributors to society. She serves on her community’s leadership team and organizes numerous workshops and events focusing on the education of girls. She is an active community member and does an exceptional job of balancing family life and a professional optometric career. We accept most insurances and vision plans please call the office to find out if we are on your plan.